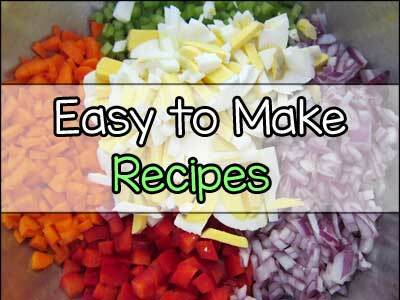 For years Ebay shopping online has dominated the online shopping industry. Ebay has allowed a simpler and easier way for people to sell and purchase items from all over the world. You would be astonished at some of the more amazing deals that can be found on Ebay. For example, I recently has to replace buttons that had fallen off a vintage jacket of mine. Using eBay I was able to find exact replicas of those buttons and they cost next to nothing to buy and ship. This was much more simple than contacting the jacket manufacturer, hoping they still carried the buttons I needed, hoping they sold them and hoping they wouldn’t cost an arm and a leg to replace. 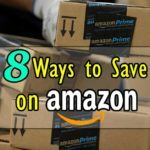 So it is obvious there is a level of convenience with Ebay shopping online, but what about saving money? Use Make Offer – Don’t be afraid to use the “Make Offer” option. While some sellers opt out of using this function for those who do always give that a try. Often have I gotten items for 10% or 20% less just by haggling. 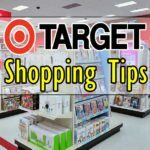 Make use of your Watchlist – Often I’ve found great deals just by watching items I’m interested in and waiting for them to drop in price. Use Swagbucks or Ebates – Swagbucks often will give you points for using their referral link when you checkout. Giving you anywhere from 1%-10% money back in Swagbucks. 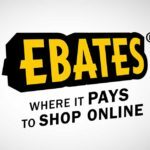 Also consider Ebates, they too offer a similar service. PayPal – Be sure to use PayPal when paying for your items. PayPal provides purchase protection for all items bought. They will work with you should any problems arise. Check Emails from eBay – eBay has been reletively good about emailing you good deals or weekly. Mystery Monday Deal – Actually, much like the email deals, the ‘Mystery Monday’ deal is emailed to you every Monday. Often at a highly reduced rate. Check Shipping Costs – Always check the shipping price, occasionally Ebay will ask for your zip code to calculate the shipping cost to you. One of the core features to eBay shopping online is the auction system. Ebay is unique as it allows people to auction off items but they also allow people to sell their items outright at a set price. There are benefits to each of these options. Actually I’ve found that auctions can potentially save more money than outright buying, especially if you face little opposition from other bidders. The only major drawback with auctions is that you are essentially in competition with others for the item, so you do run the risk of not winning the item up for auction. In many cases auctions tend to be more useful for items that are not a priority purchase. 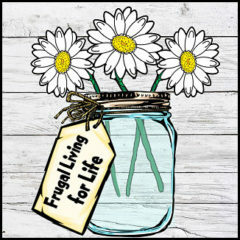 Buying items outright on Ebay can be a frugal option. Ebay is very similar to Amazon in the sense that both offer comparable prices with a wide range of inventory. Remember to always double check the shipping location to avoid possible overseas shipping that could take weeks to arrive. eBay bucks are a pretty straightforward process. When you use PayPal to purchase items you get a percentage back in the form of eBay bucks. 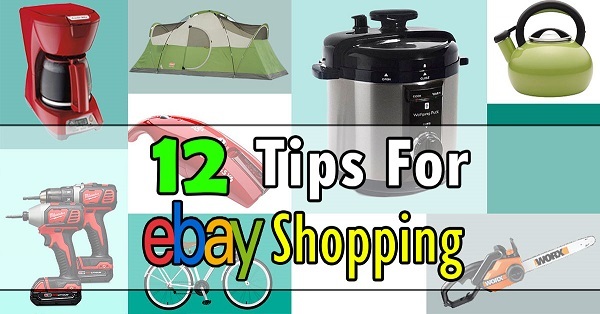 Ebay often runs email and monthly promotions where you can increase the you earn back. Sometimes you can earn as high as 10% back in eBay bucks. Imagine you’re planning to buy that $300 cell phone, that would be $30 back. Ebay does a great job explaining all of this in great detail. Actually it gets even better, you can even stack referral bonuses from places like Swagbucks and Ebates on top of this. So why not keep more of your hard earned money? 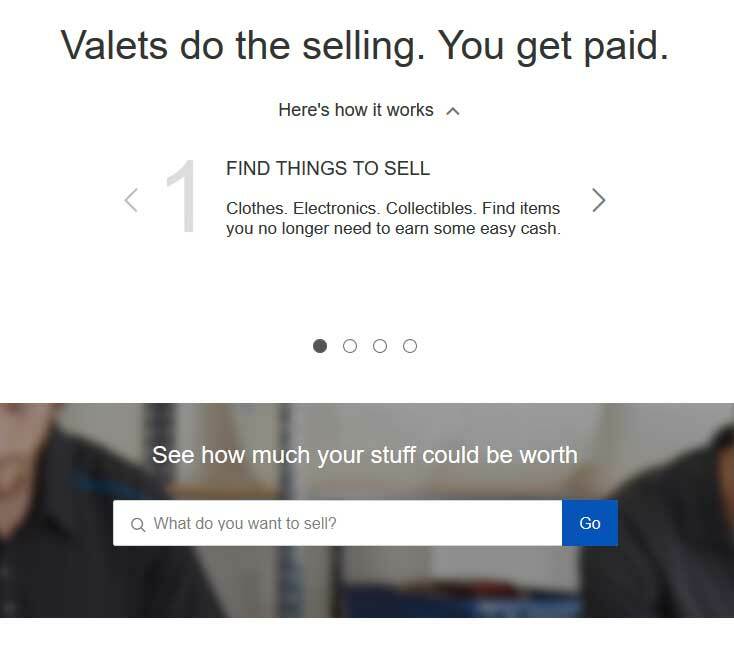 If you’re not a fan of spending time selling and shipping your items you could use the Valet service offered by eBay. 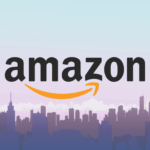 Their service allows you to check the item you have, ship it to the valets for free, wait for it to sell, and then receive your money. The catch with the valet service is that you will pay a fee out out of the final item sale. Therefore, if your item sells for $500 you receive 80% of the final sale. Live auctions are a newer addition in recent years. 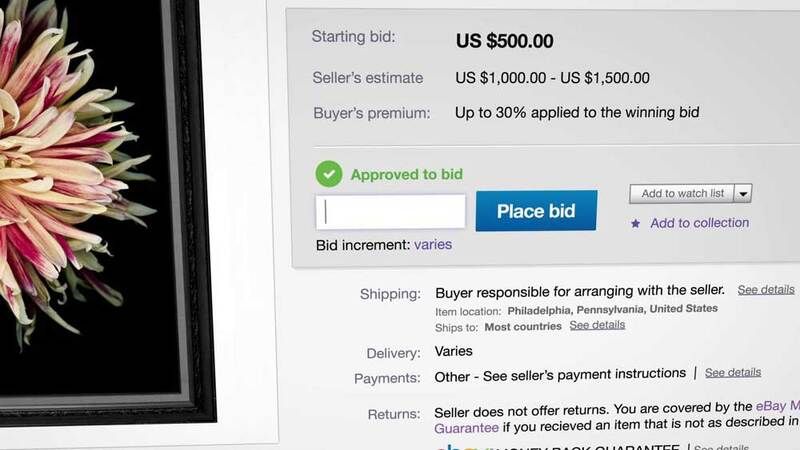 They bridge the gap between bidding on eBay and the real-time feel found in traditional auction houses. Items of all kinds are put forward in live auctions, everything from fine art to sports memorabilia. Also like a traditional auction most items are put up in blocks and allow you to check whats coming up before they go to the auction floor. One of the timeless aspects to Ebay has been the ability to sell you stuff on there. 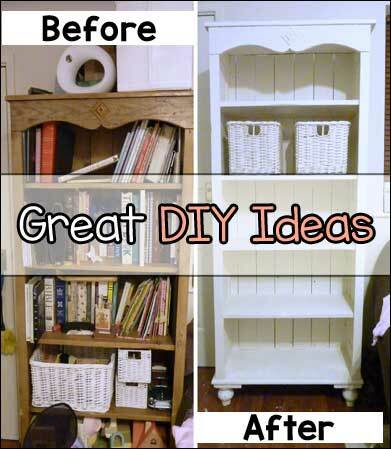 It can be a great way to sell items that you were otherwise going to throw out or have been collecting dust. Old school books, clothes, tools, almost anything has a market on Ebay. Selling items on Ebay isn’t complicated either, as the following video highlights. Remember to make use of the ‘advanced search’ to narrow your results and set price caps. If you have any questions about an item you can contact the seller. Another thing to consider when buying items is always check the person’s sales feedback. Actually without any hesitation I can confirm that Ebay is a great source for savings. Between buy items outright or bidding, you get greater flexibility for your savings potential. Honestly, the great thing about Ebay shopping online is the simplicity to their website and buying/selling process. 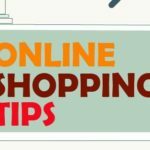 I’ve found that after using various online shopping websites Ebay has a really quality service that makes shopping simple for even the least experienced online shopper.